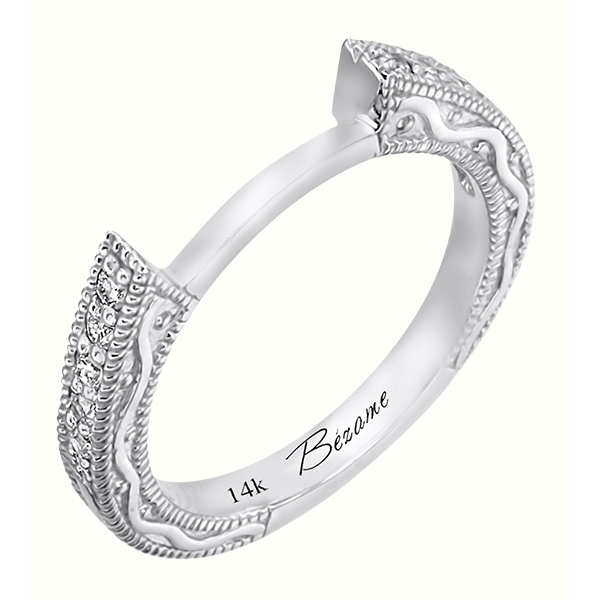 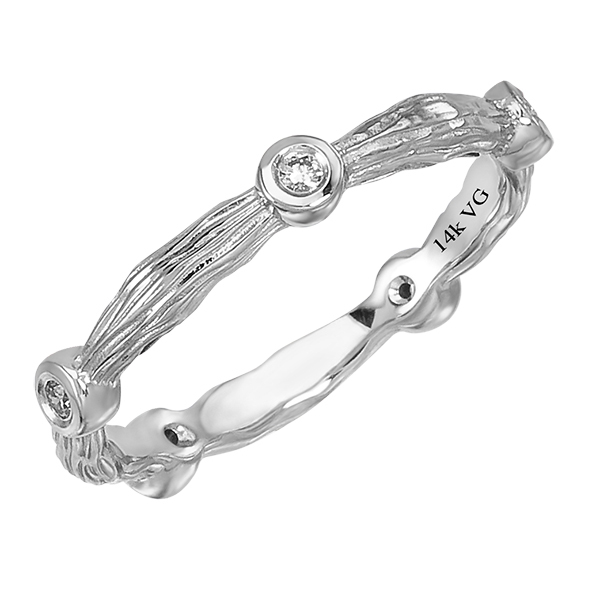 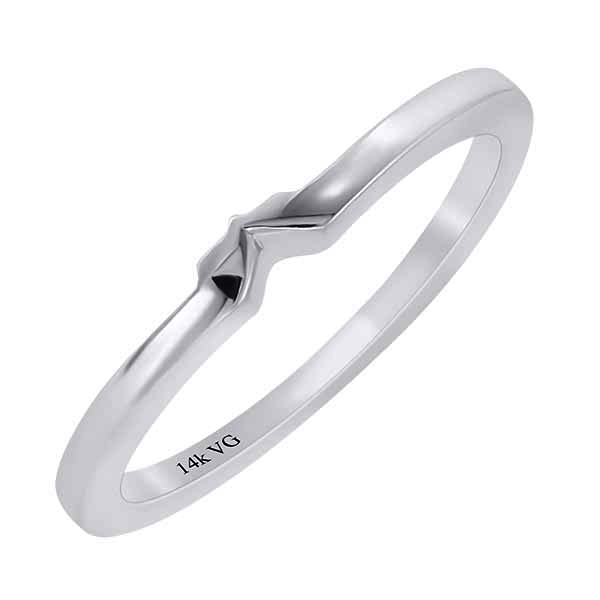 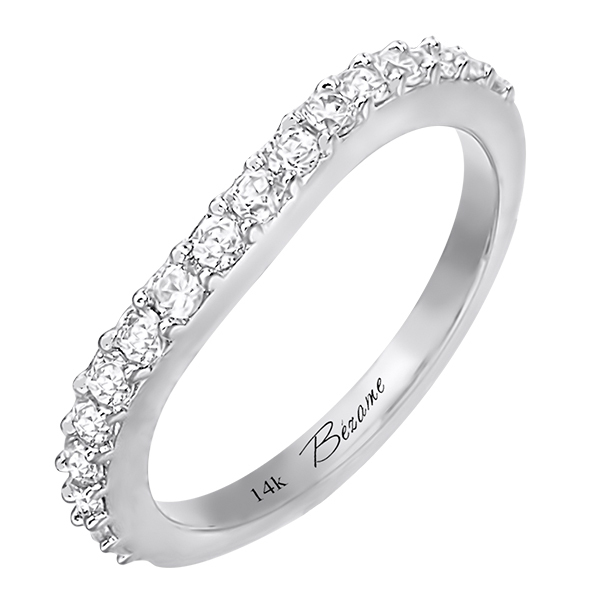 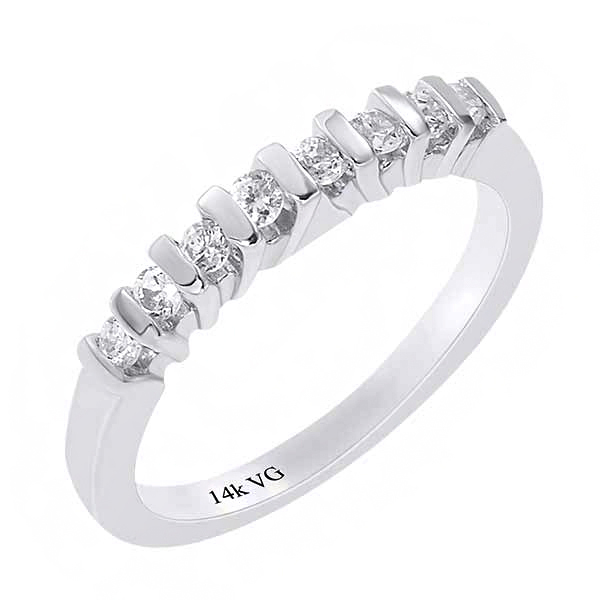 14K White Gold Bridal Wedding Band (G/SI2, D-0.40ct). 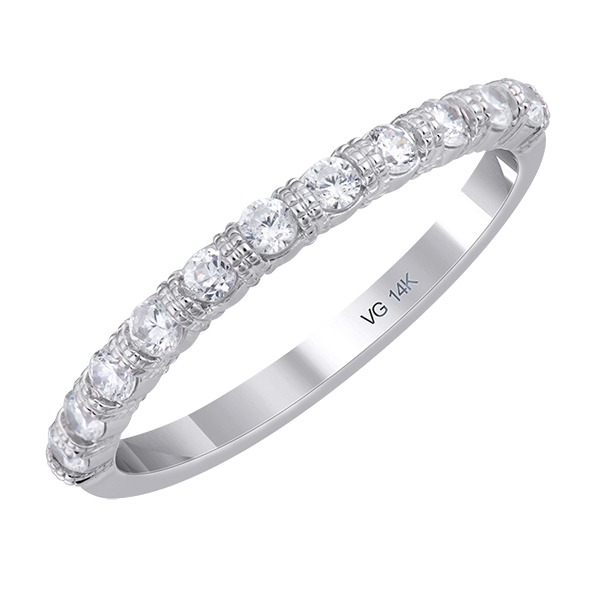 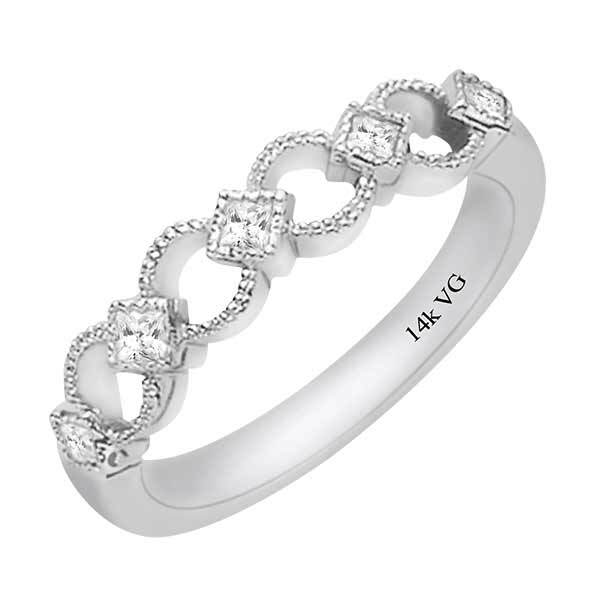 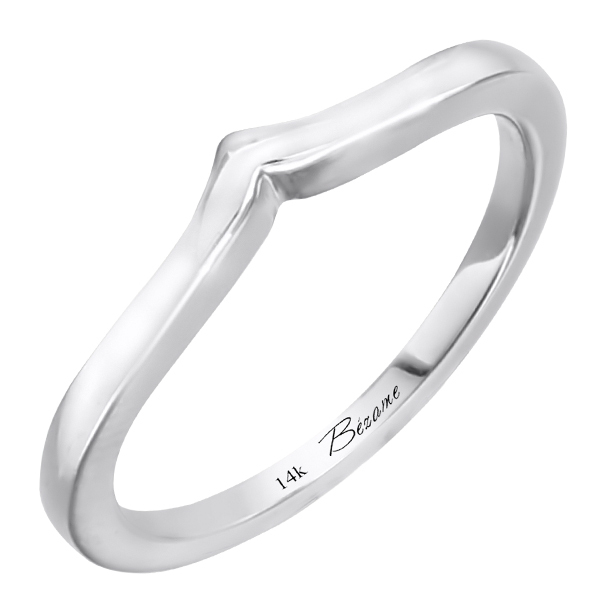 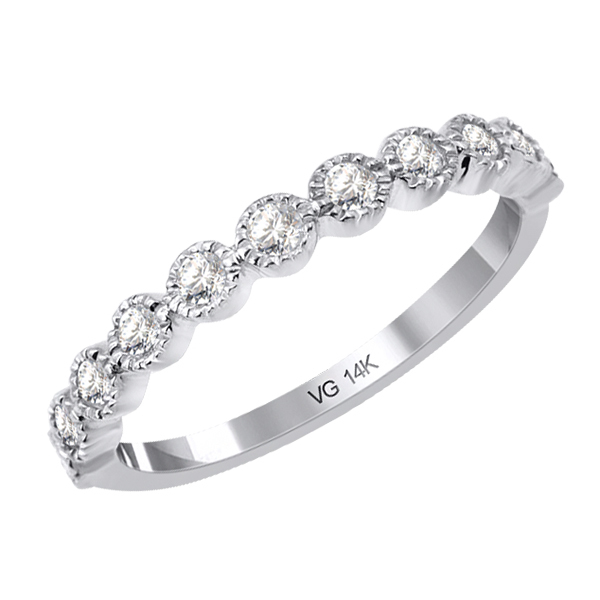 14K White Gold Bridal Wedding Band (G/SI2, D-0.35ct). 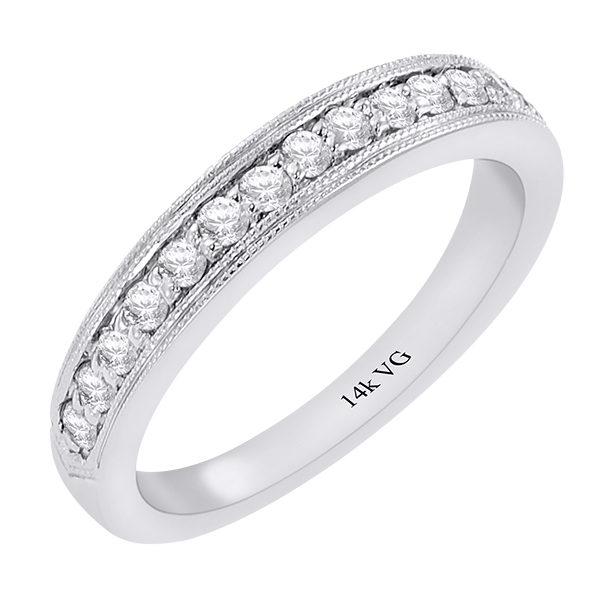 14K White Gold Wedding Band (G/SI2, D-0.35ct). 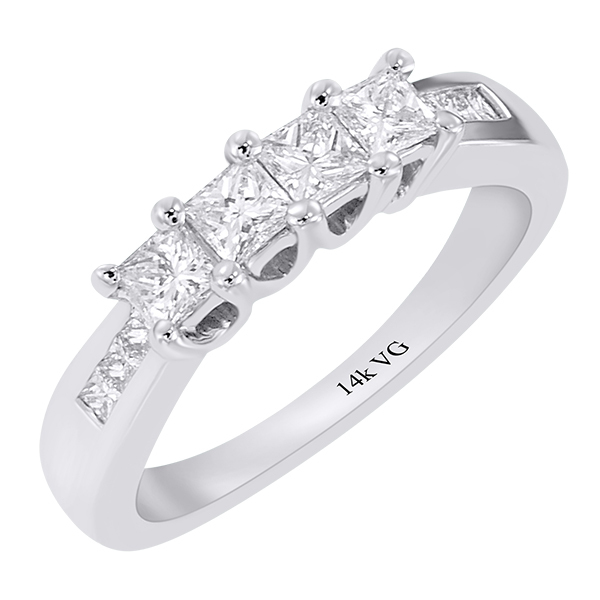 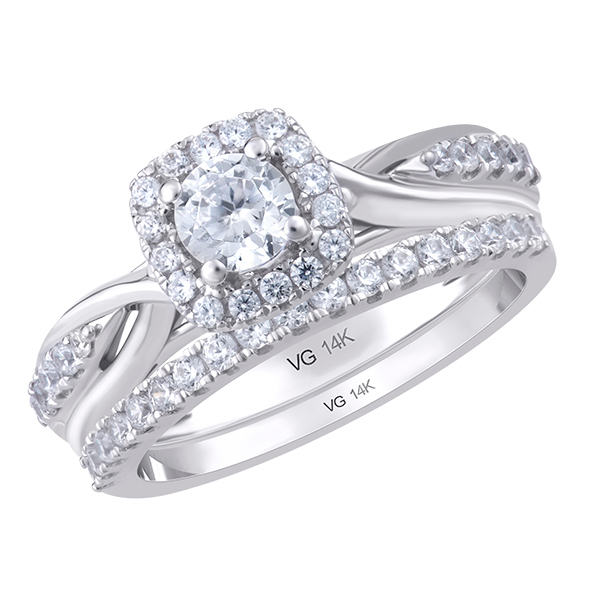 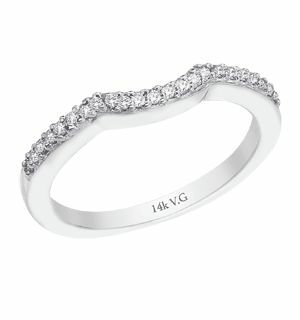 14K White Gold Wedding Ring (G,H/VS, 0.25ct). 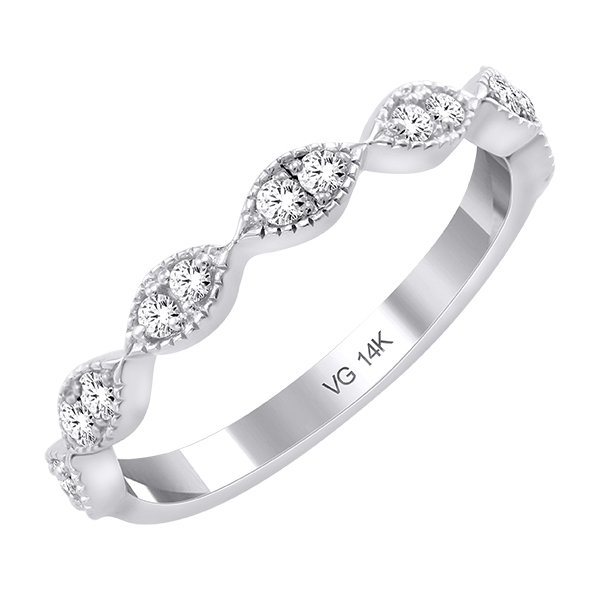 14K white gold burnish set curve wedding band D:0.12ct. 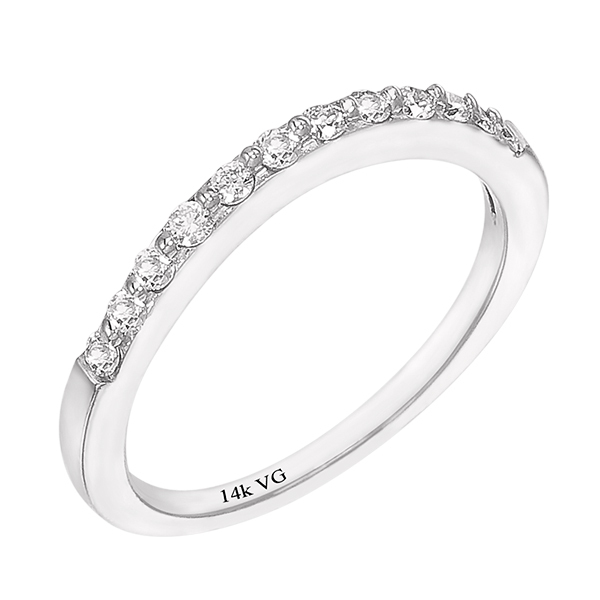 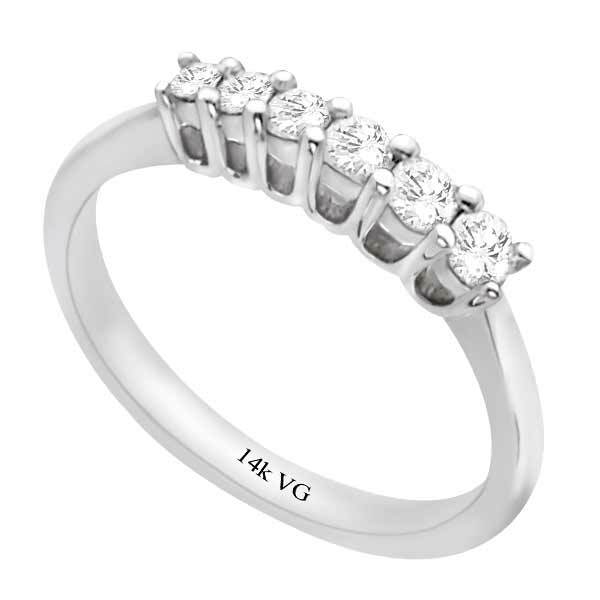 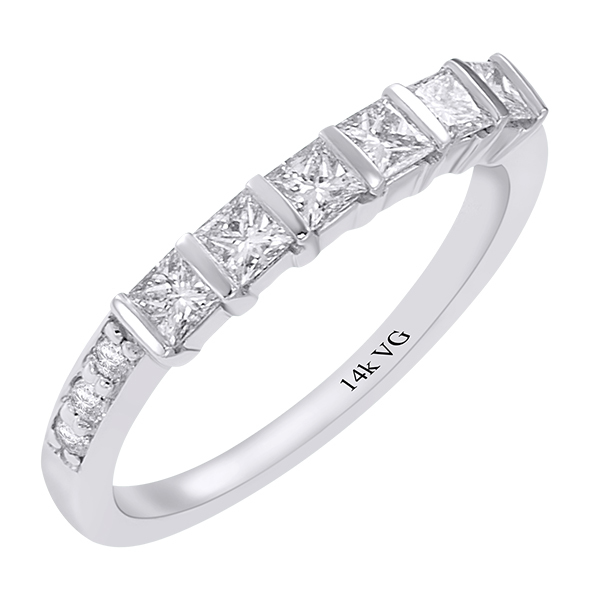 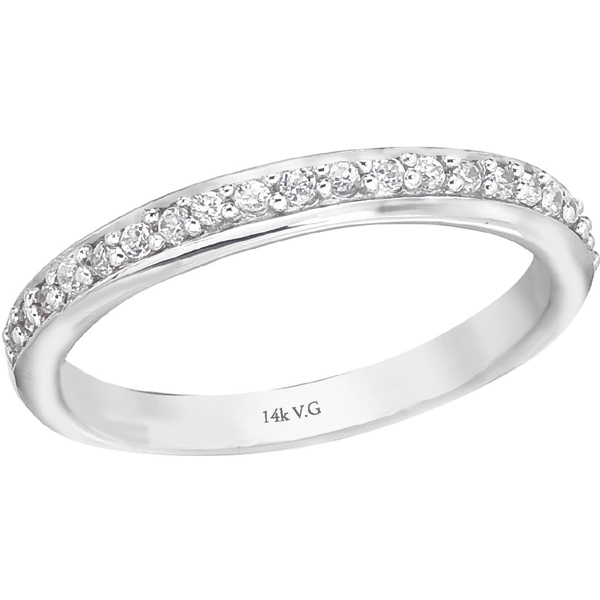 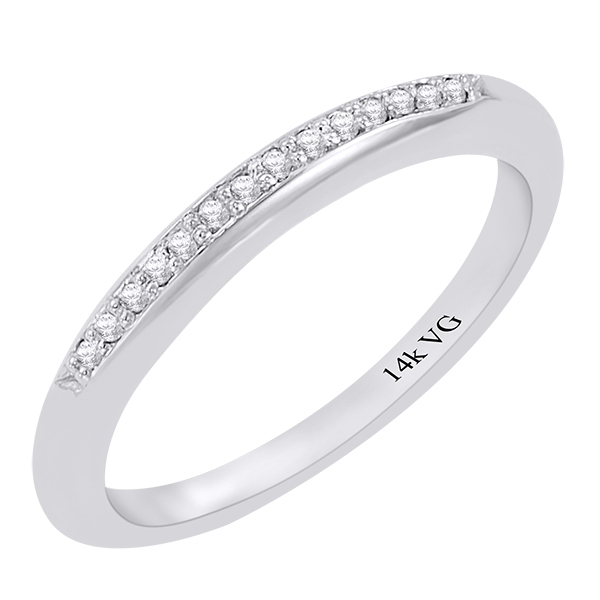 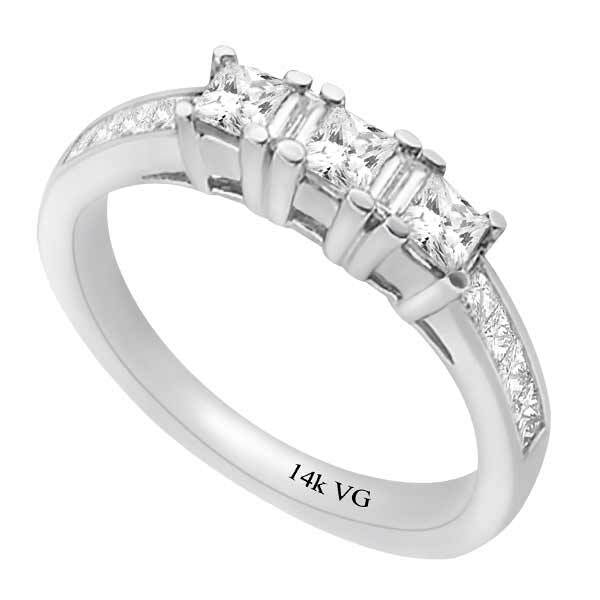 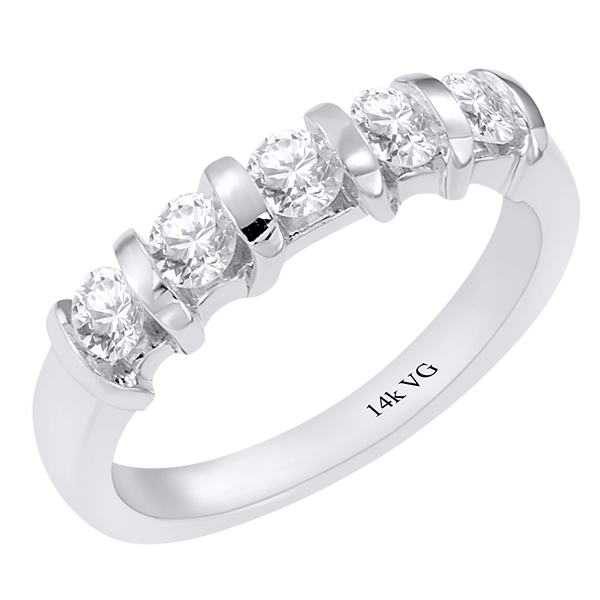 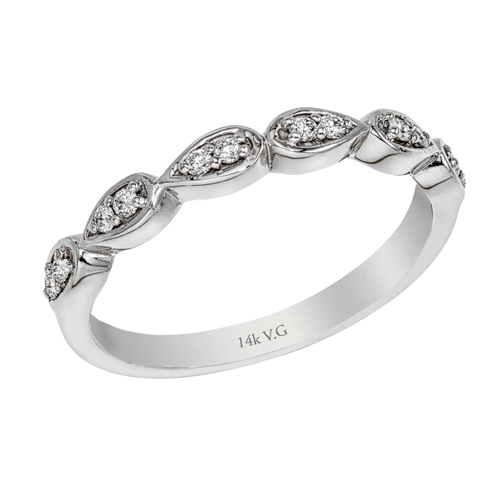 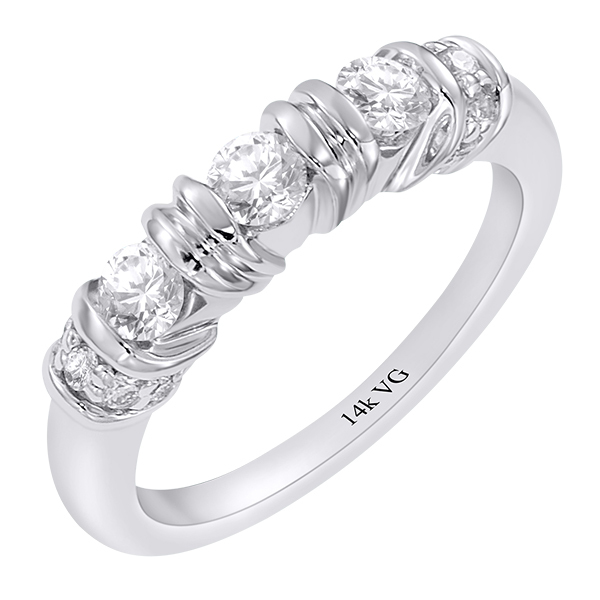 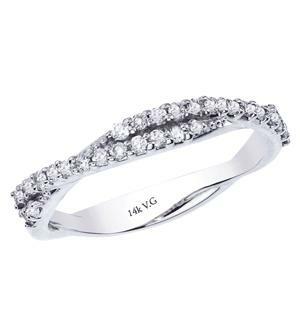 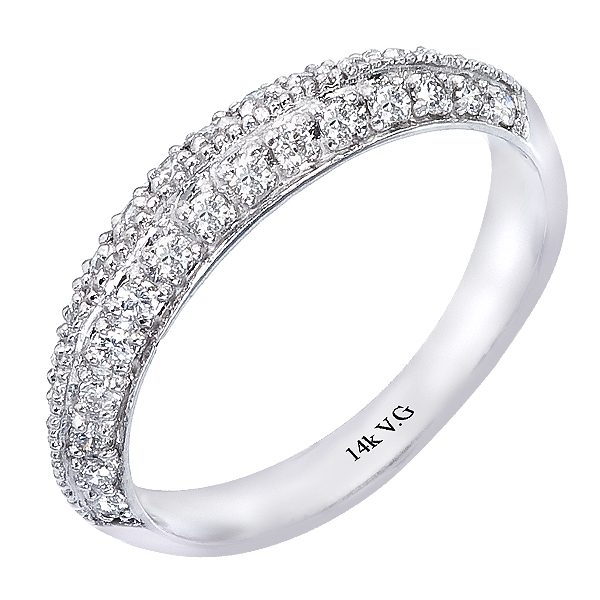 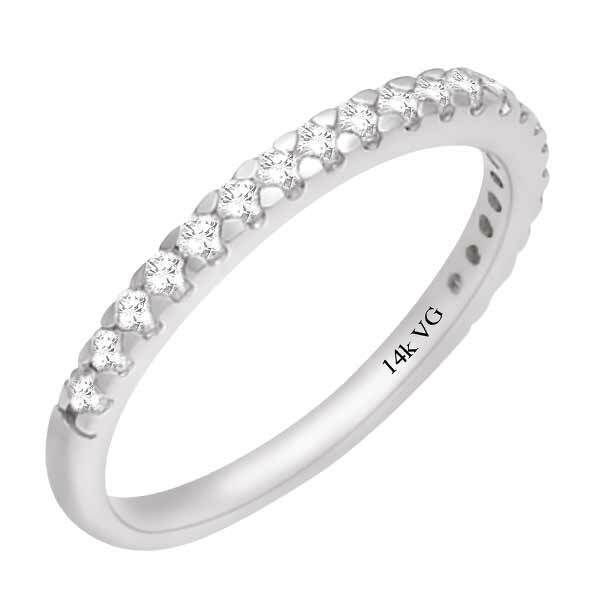 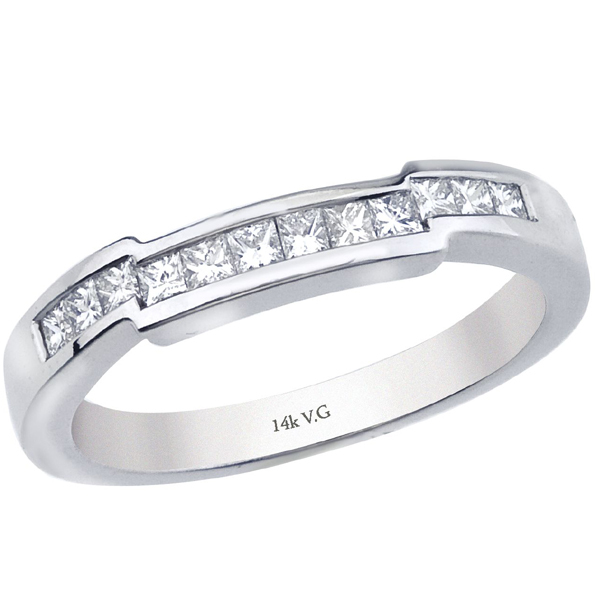 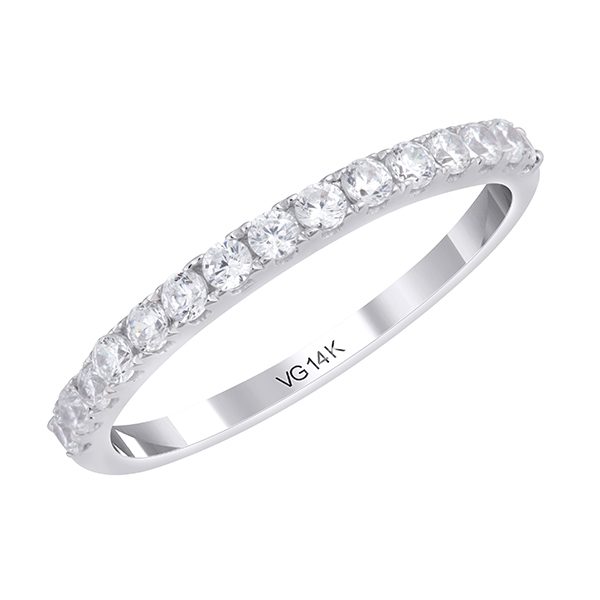 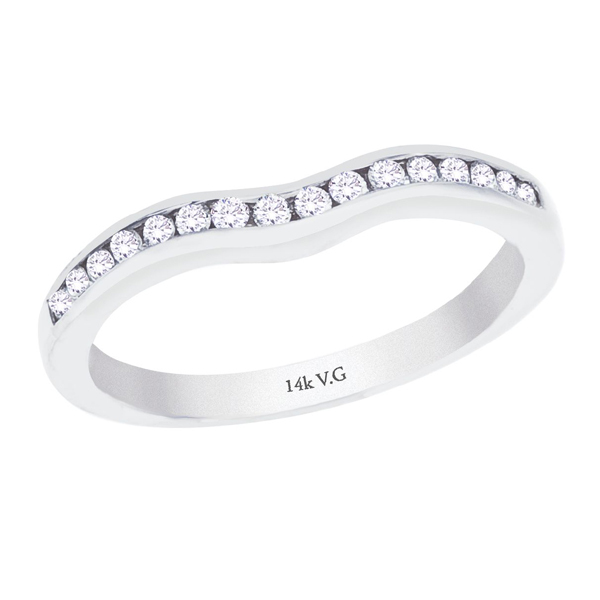 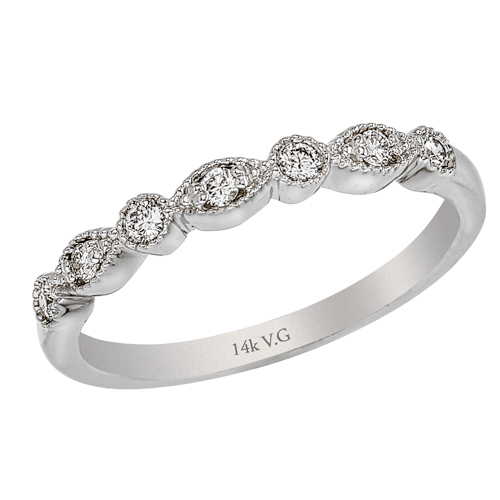 14K white gold wedding band (G,H/VS, D-1.00ct). 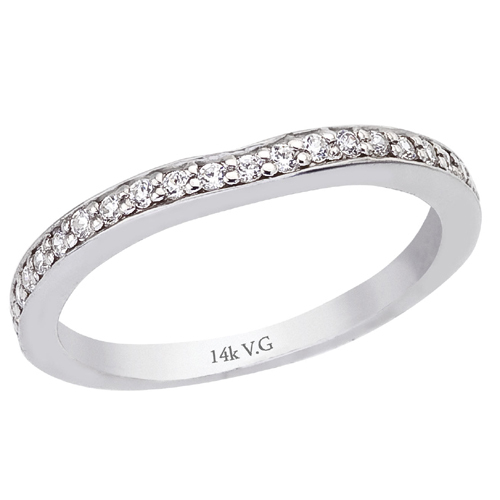 14K White Gold Wedding Band (4mm). 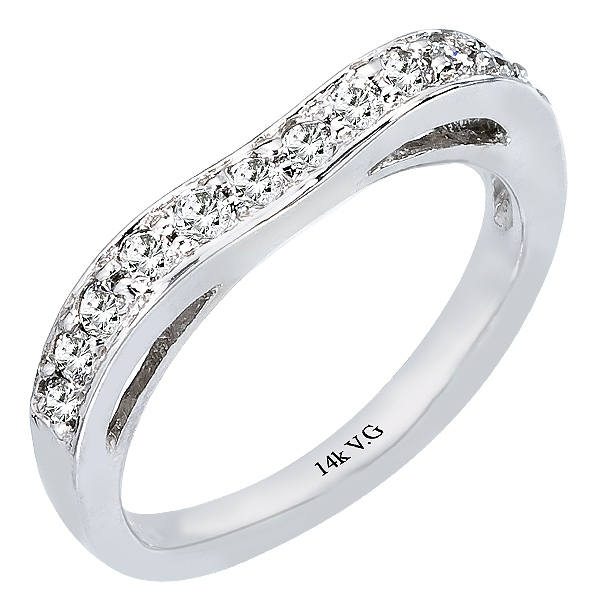 14K White Gold Wedding Ring (G/SI2, 0.25ct). 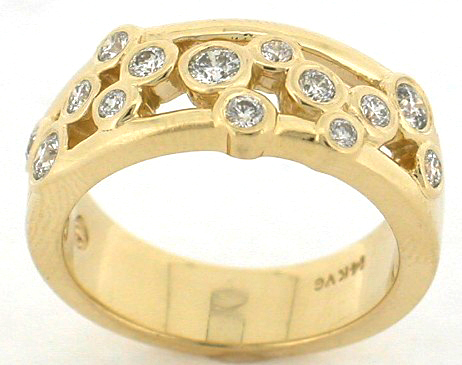 14K Yellow Gold Wedding ring (G/SI2, 0.50ct). 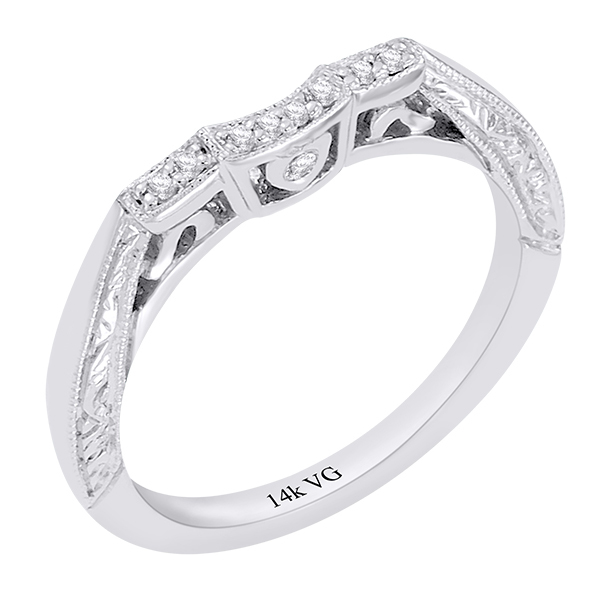 14K Pink Gold Wedding ring (G/SI2, 0.15ct). 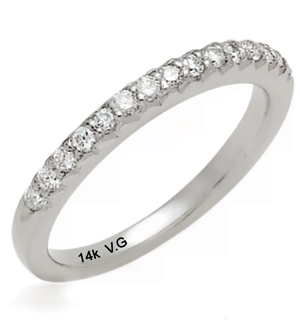 14K white gold pinpoint millgrain curve wedding band D: 0.30ct. 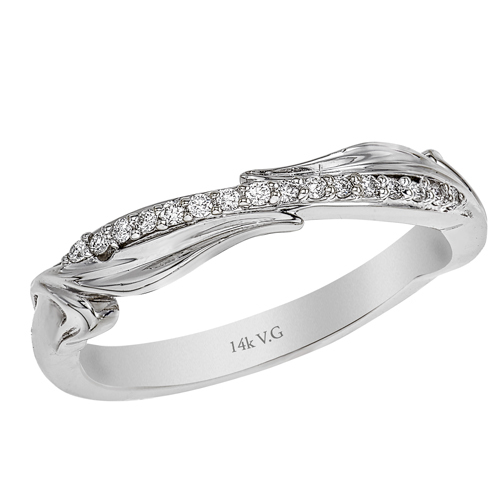 14K White Gold Hand-Engraved and Finely Milgrained Wedding Band D-0.24ct. 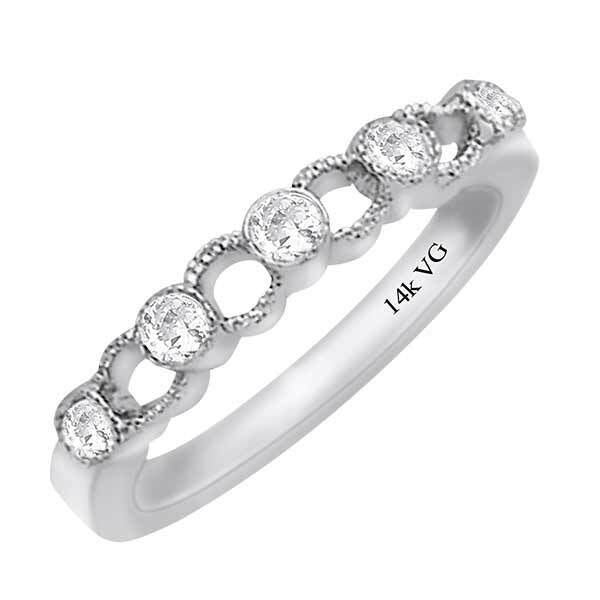 14K White Gold Wedding Band (G/SI2, D-0.24ct). 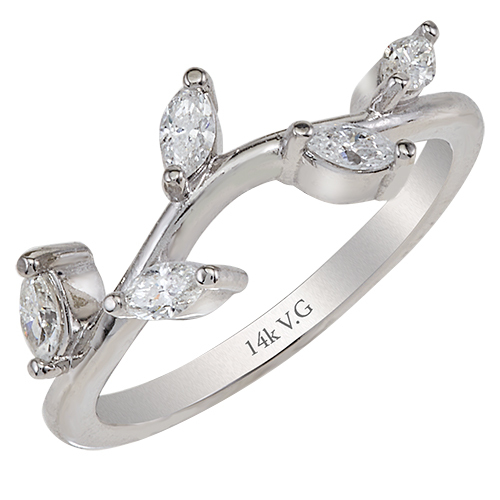 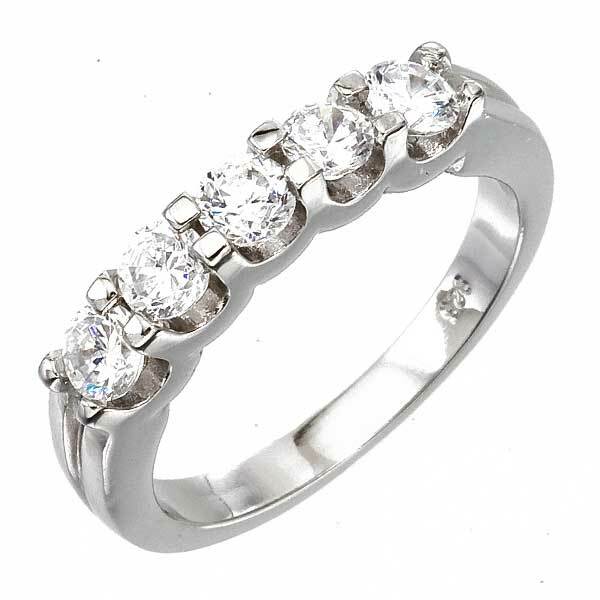 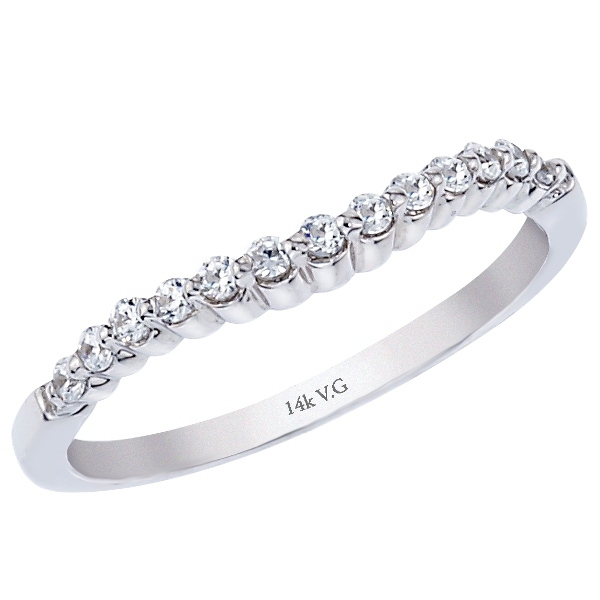 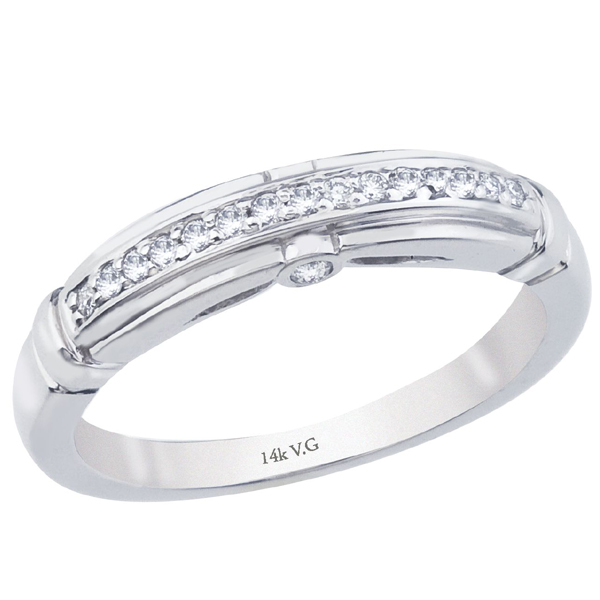 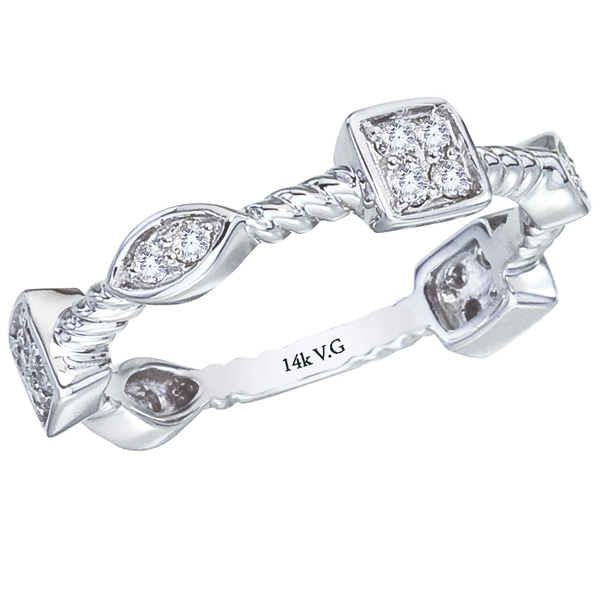 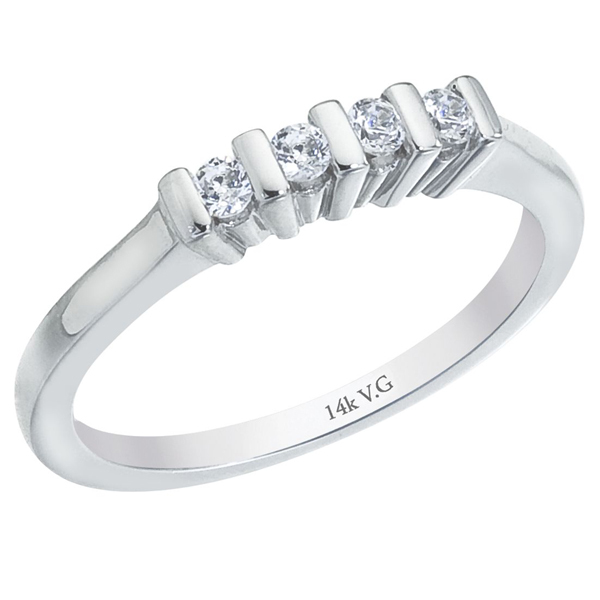 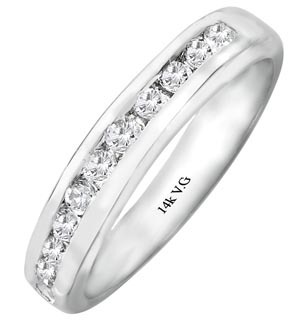 14K White Gold five stones Wedding ring (G/SI2, 1.00ct). 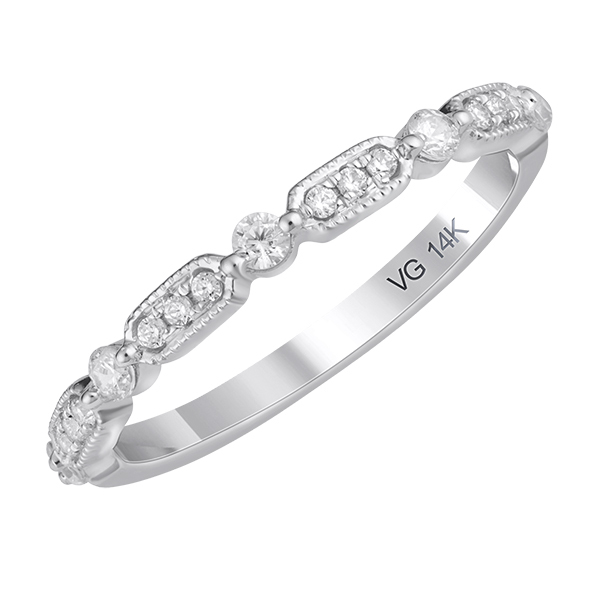 14K White Gold Bridal Wedding Band (G/SI2, D-0.25ct). 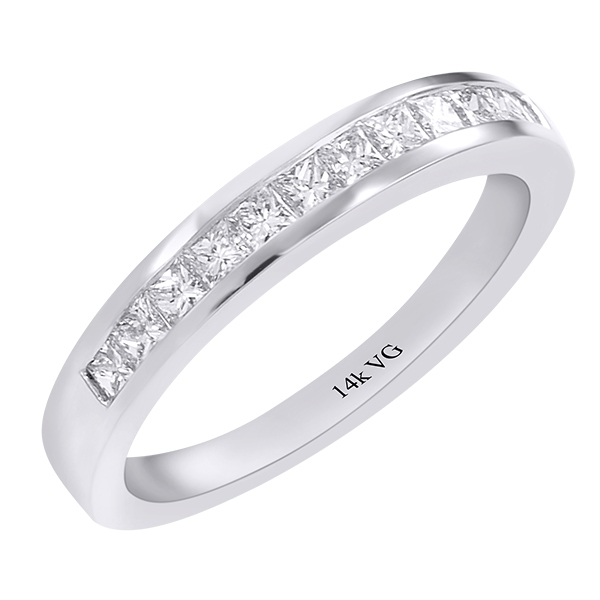 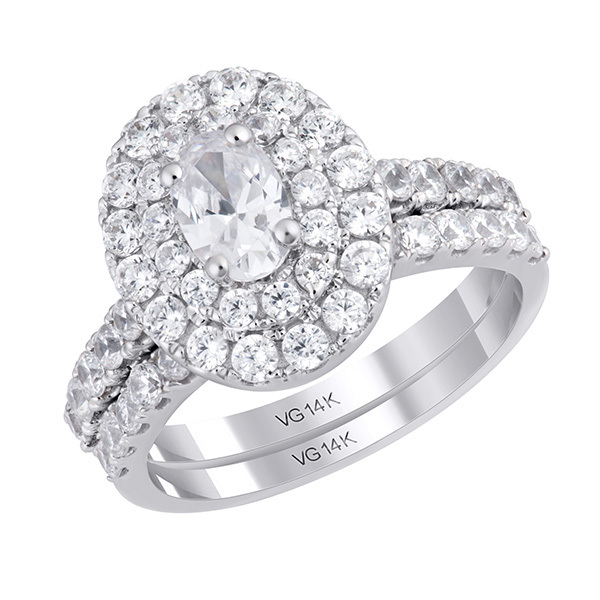 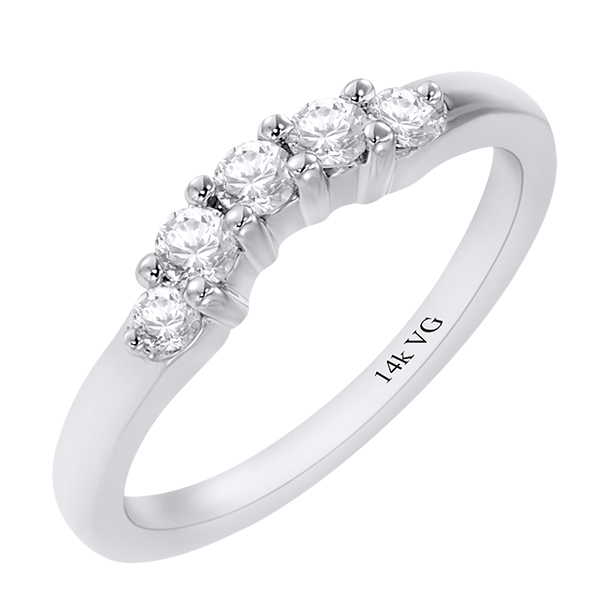 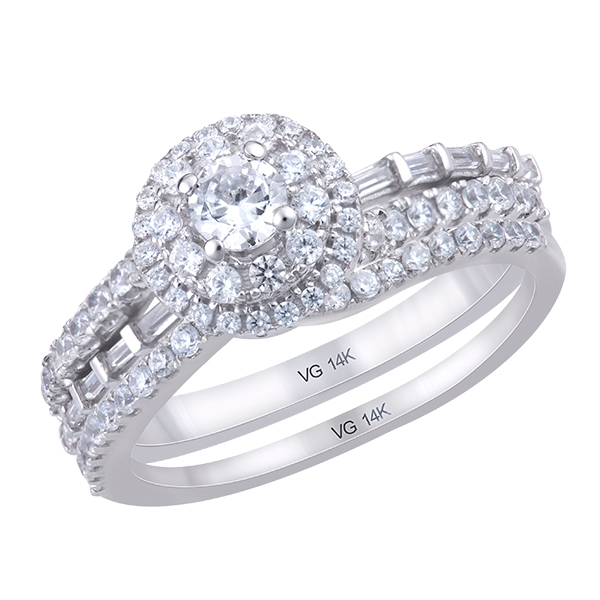 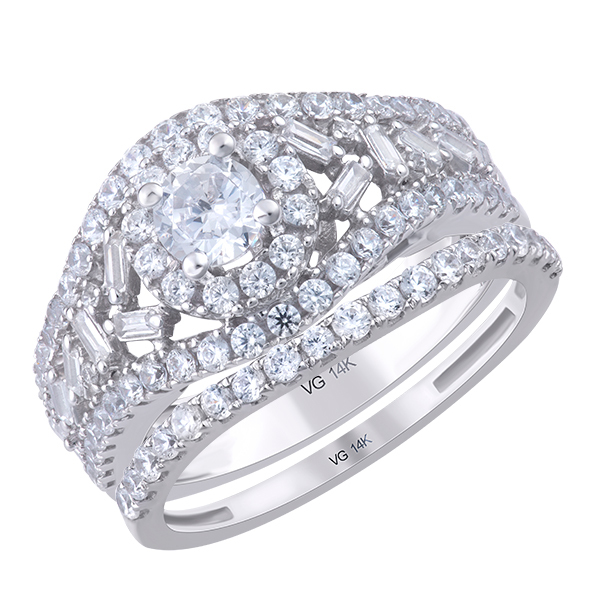 14K White Gold Wedding Ring (G/SI2, 0.60ct). 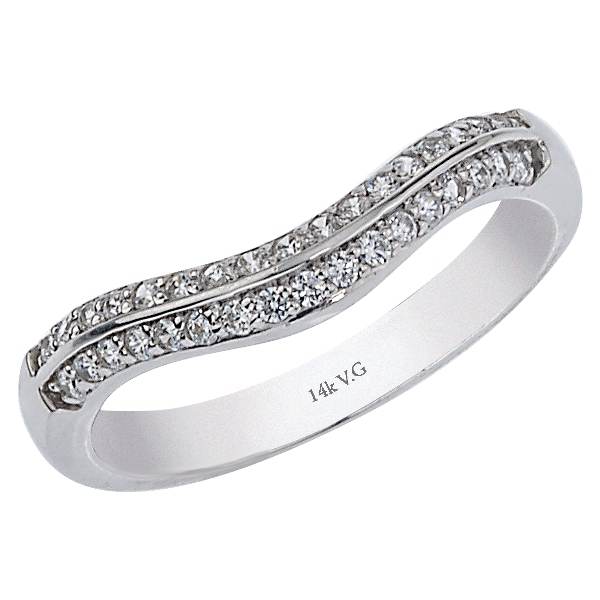 14K White Gold Wedding Band ring (G/SI2, D-0.17ct). 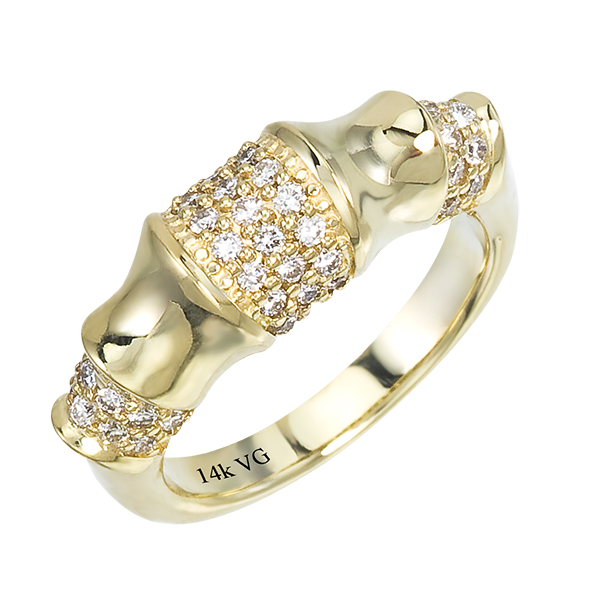 14K yellow/white/pink gold and diamond wedding rings (G/SI2, 0.15ct). 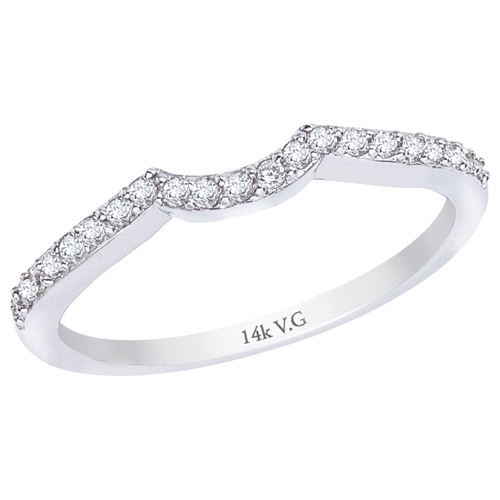 14K yellow gold and diamond wedding rings (G/SI2, 0.60ct). 14K White Gold Wedding ring (G/SI2, 0.21ct). 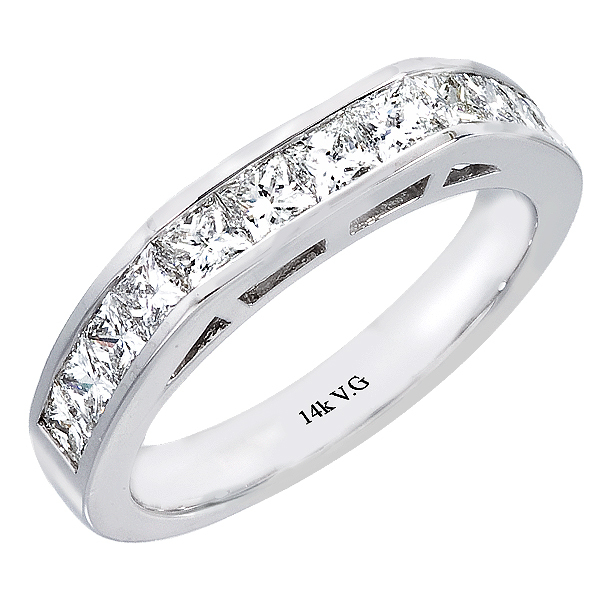 14K White Gold Wedding ring (G/SI2, 1.40ct). 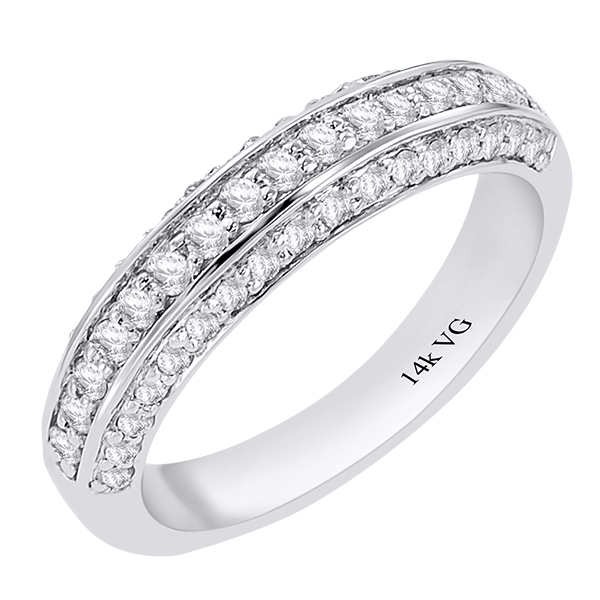 14K White Gold Wedding Band (G/SI2, D-0.15ct). 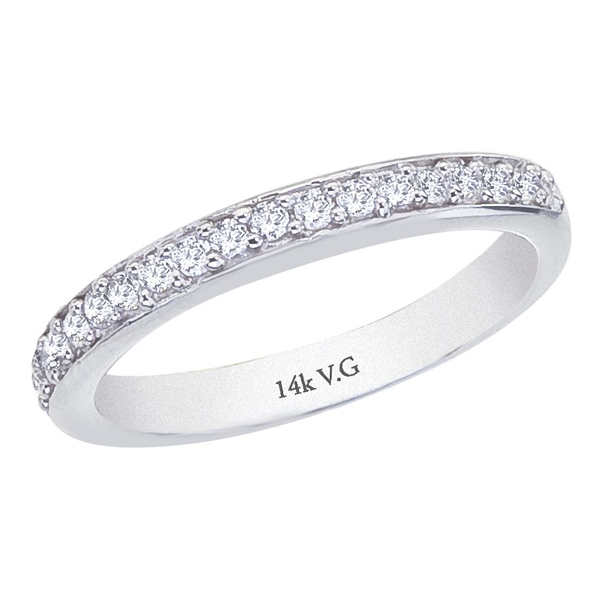 14K Gold Diamond Eternity Ring 4.00 Cts. 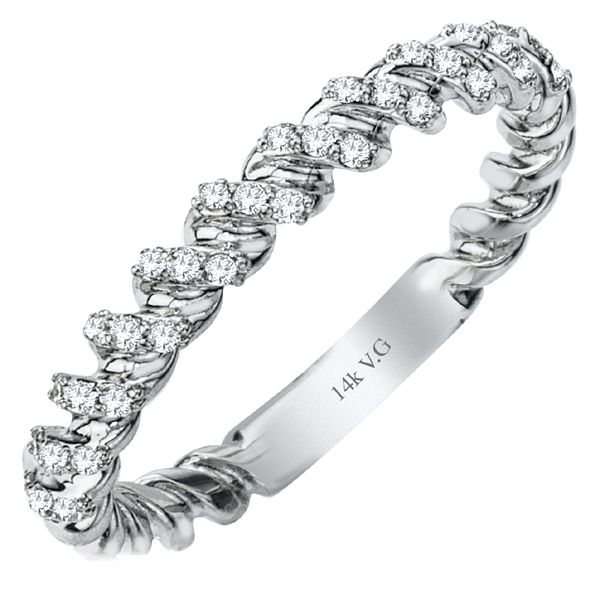 14K White Gold Eternity Wedding Ring (G/SI2, 2.70cts). 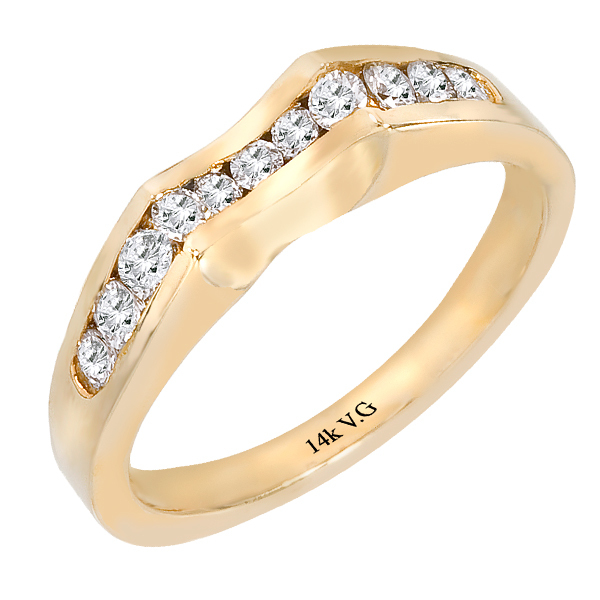 14K Yellow Gold Wedding ring (G/SI2, 0.20ct). 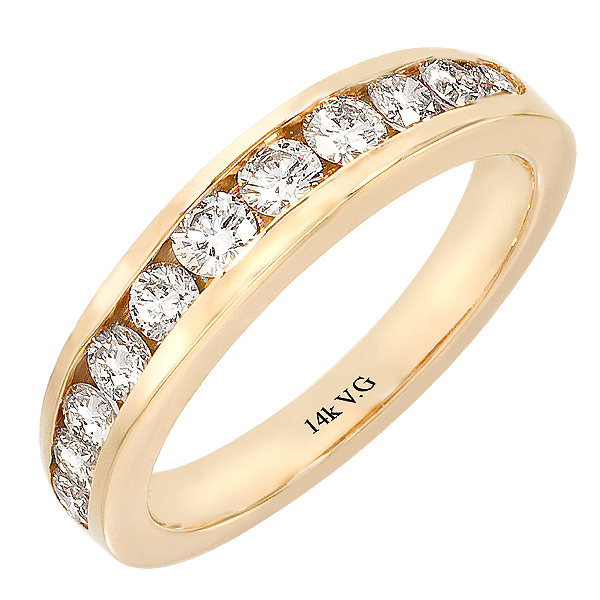 14K Yellow Gold Wedding ring (G/SI2, 0.12ct). 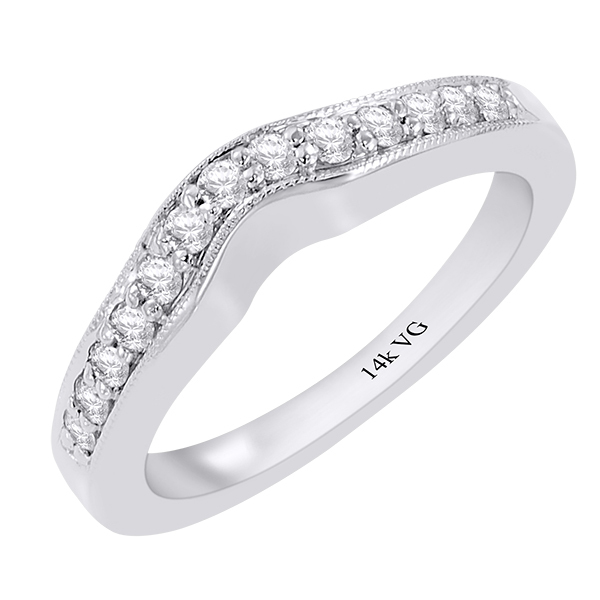 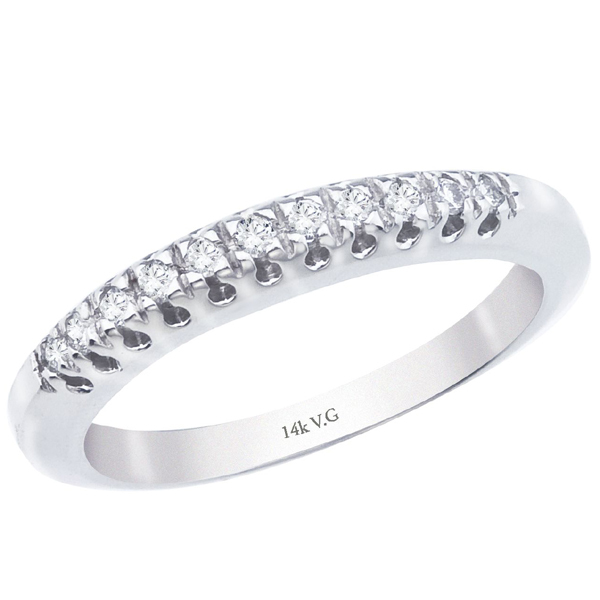 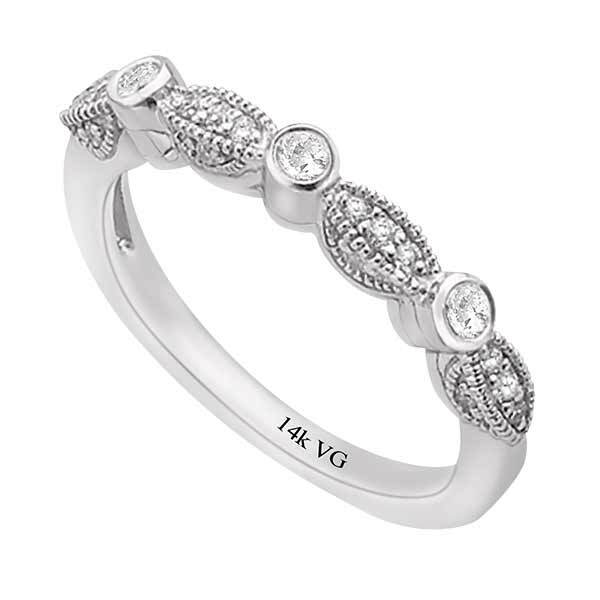 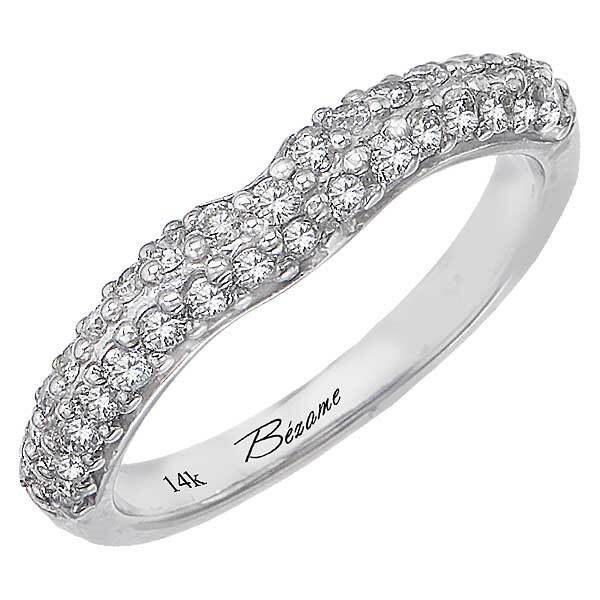 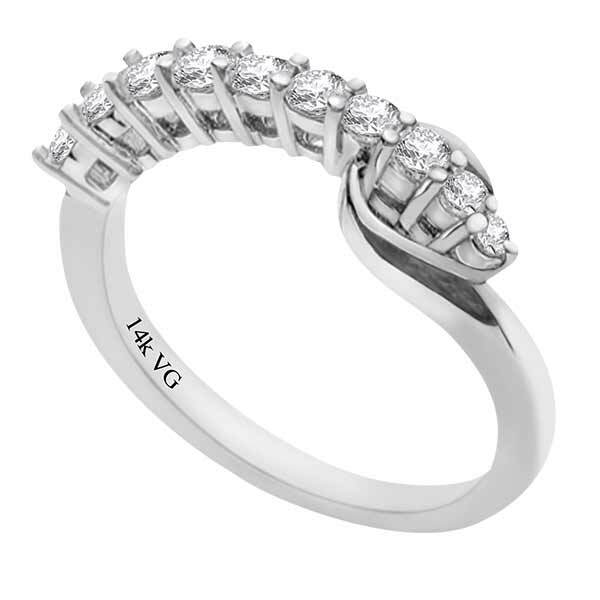 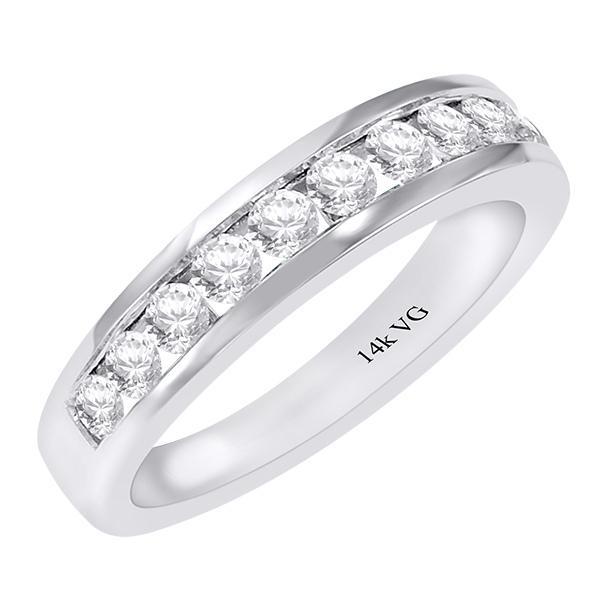 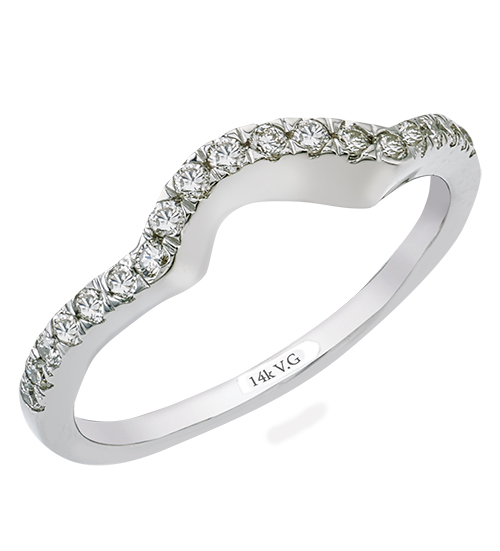 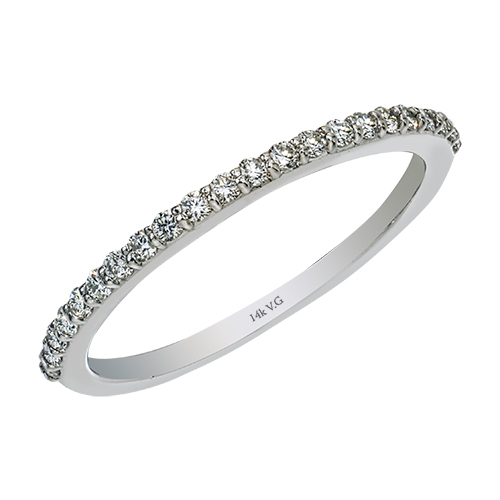 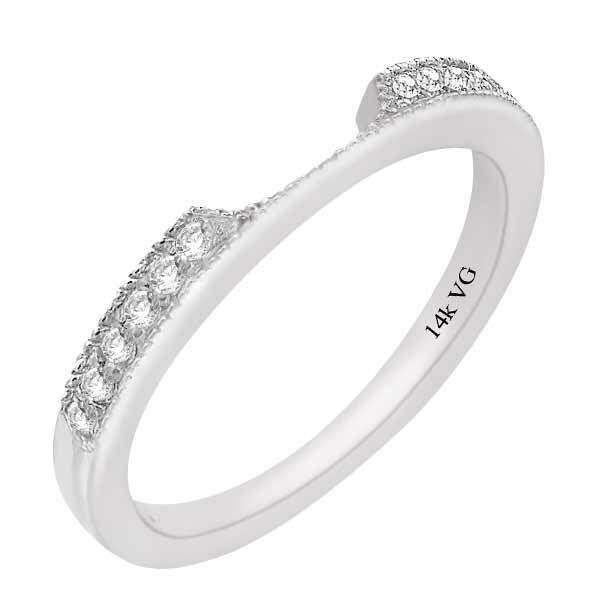 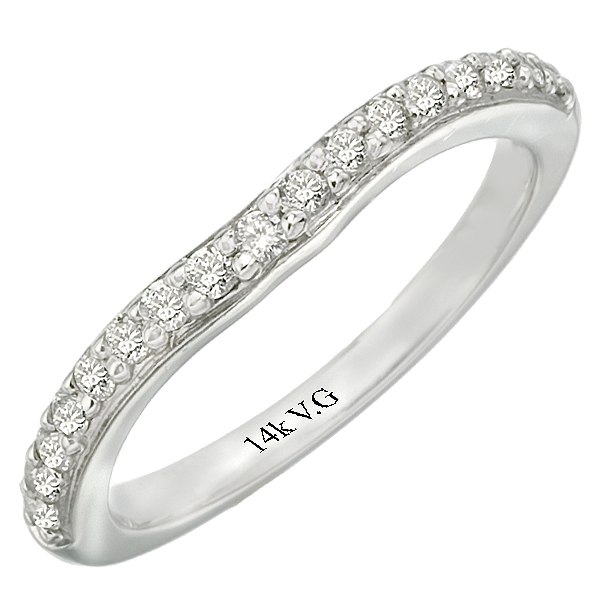 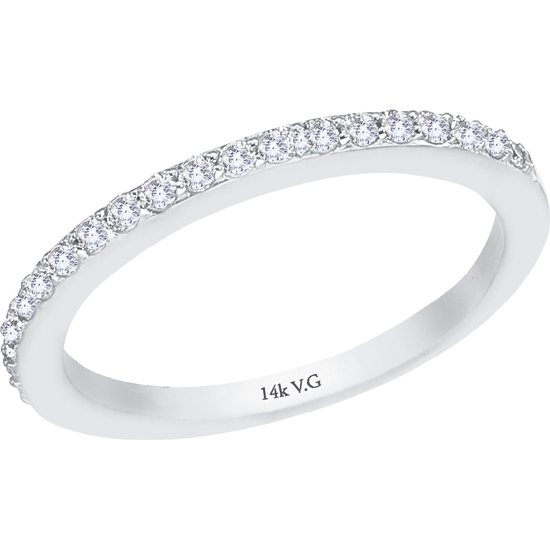 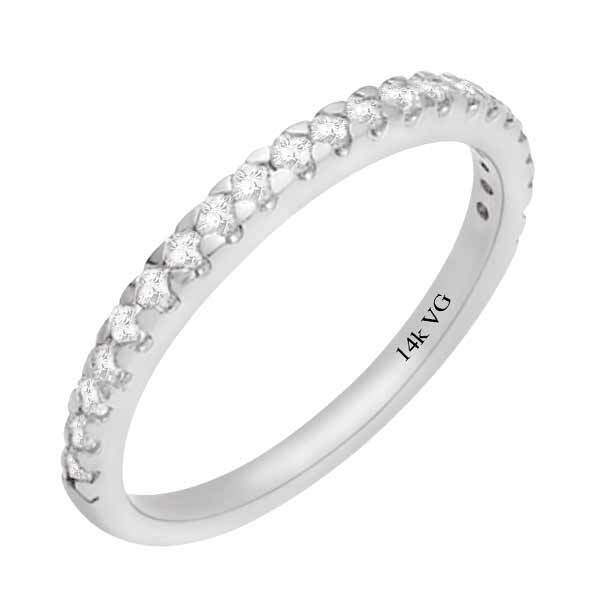 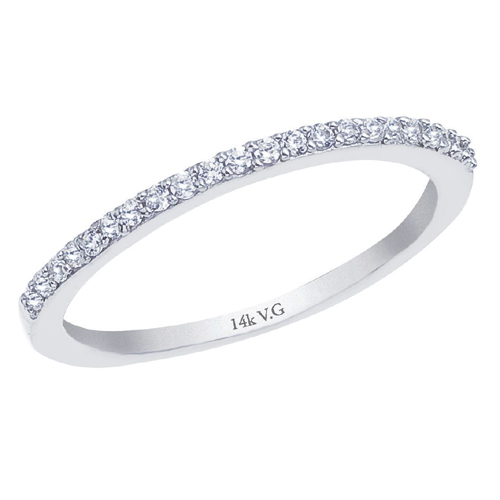 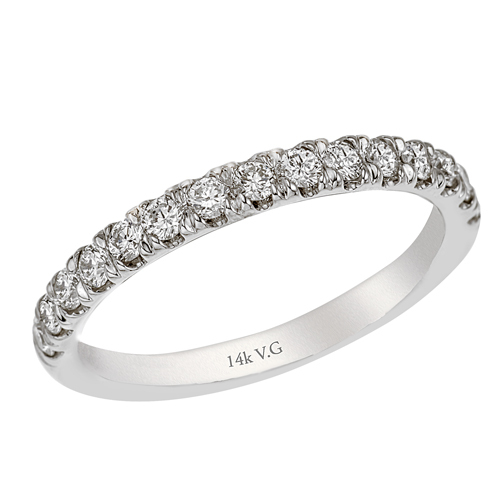 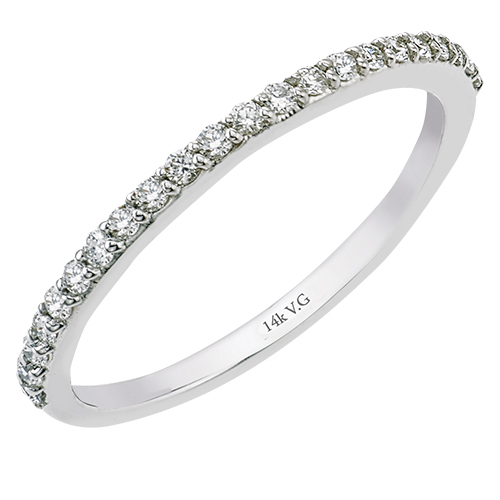 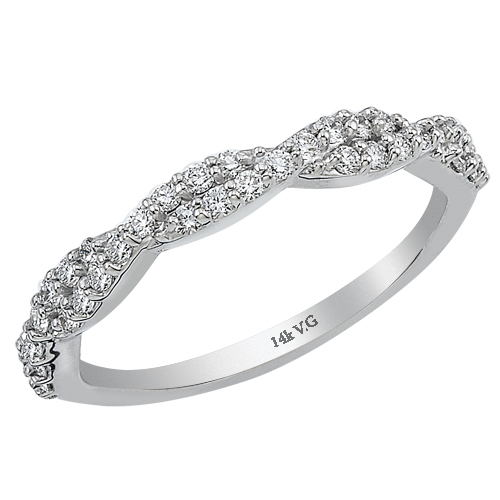 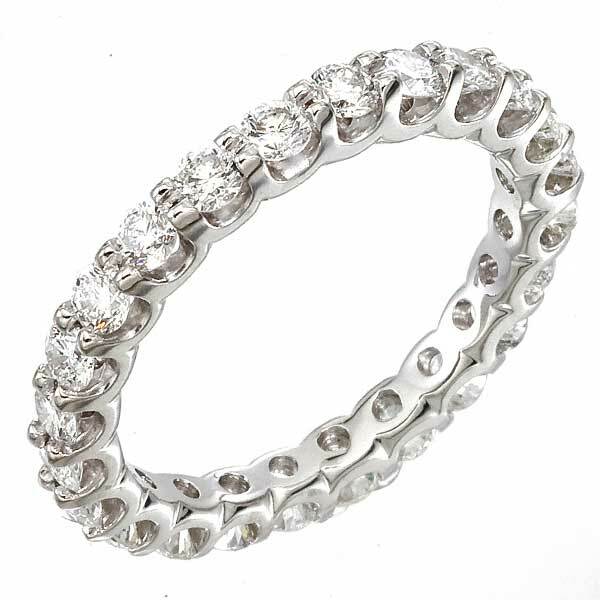 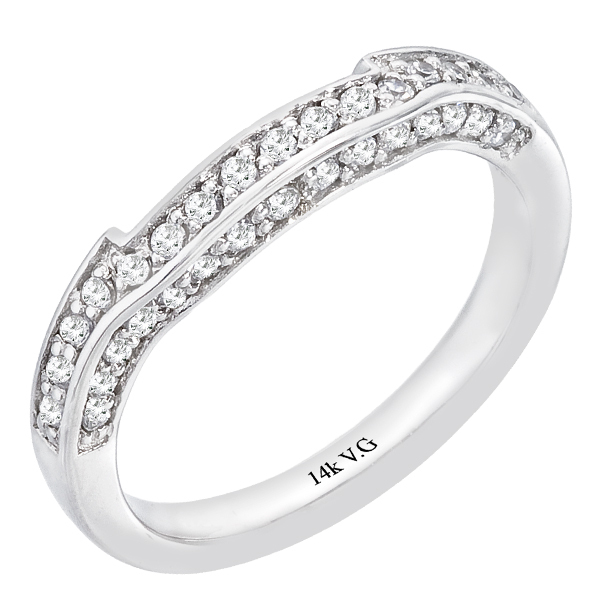 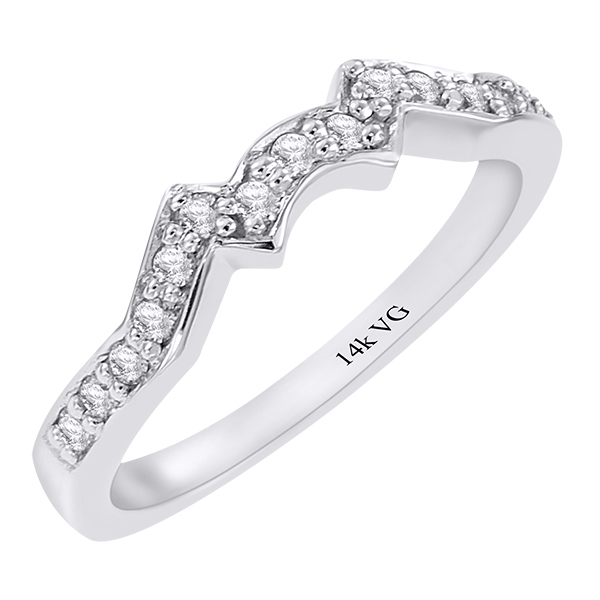 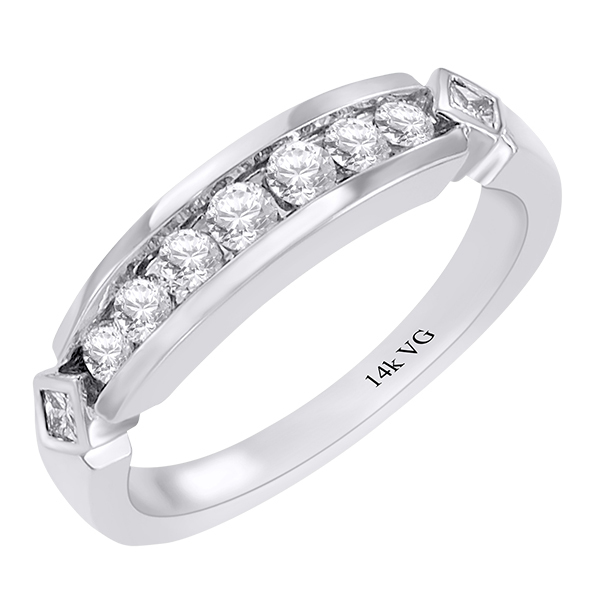 14k White Gold Diamond Eternity Ring 4.10 Cts. 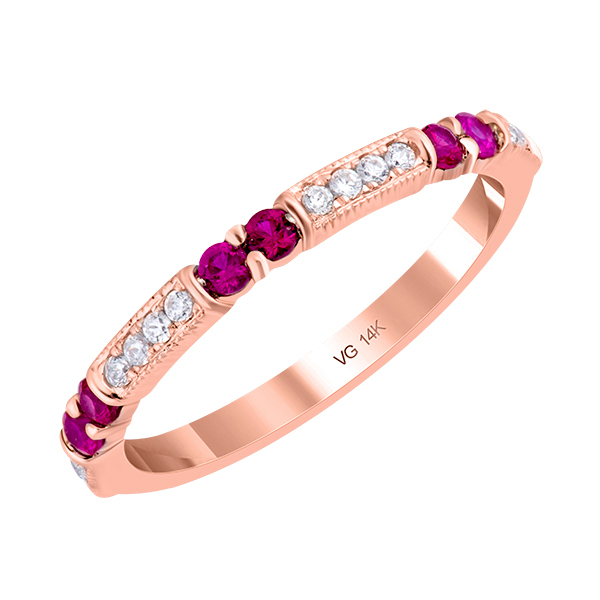 14K Pink Gold Comfort Fit wedding ring (G/SI2,0.26ct). 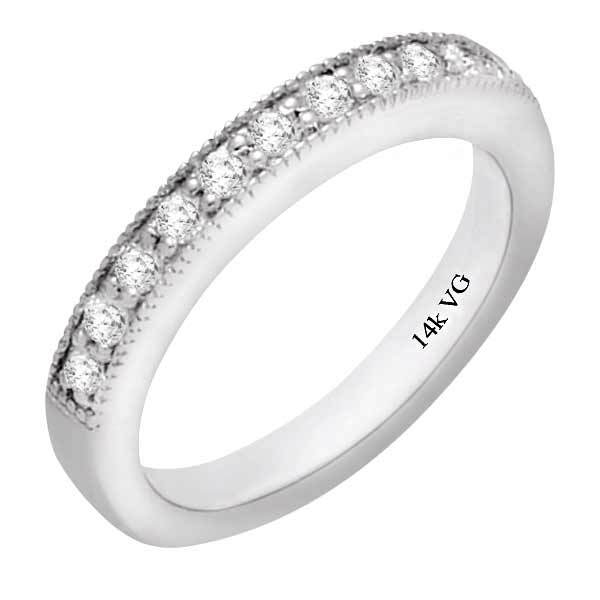 14K White Gold Wedding Ring (G/SI2, 0.27ct). 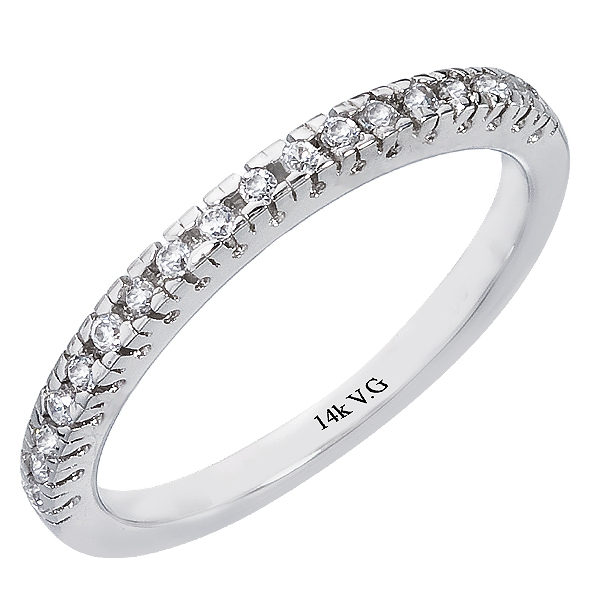 14K Yellow Gold Wedding Ring (G/SI2, 0.25ct). 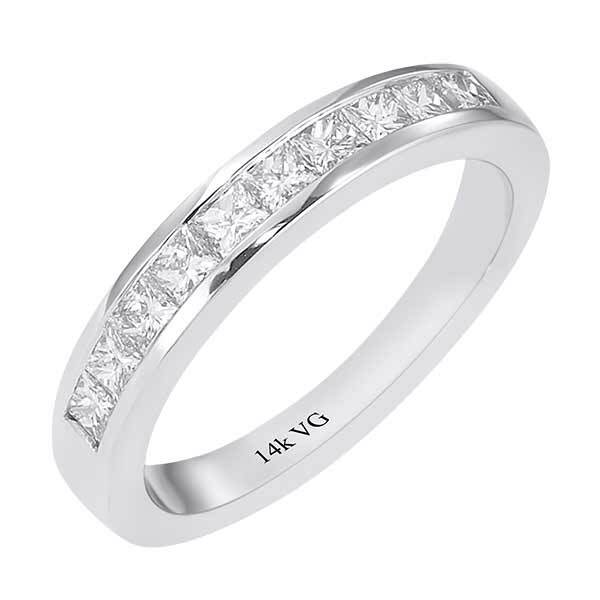 14K Two-Tone wedding ring (G/SI2, 0.57ct). 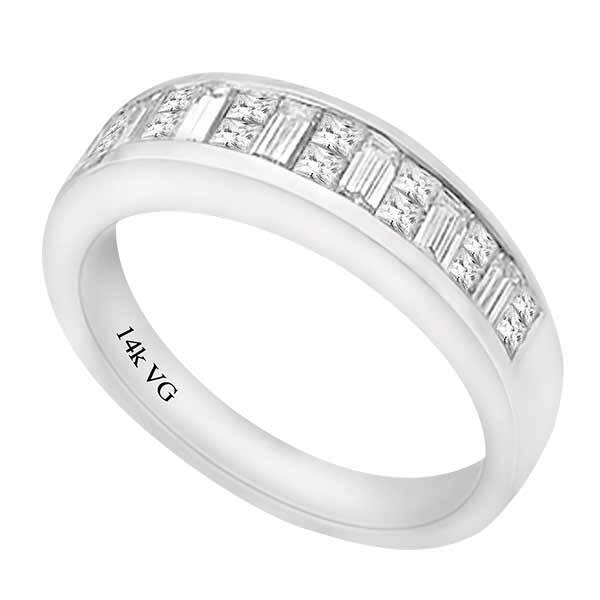 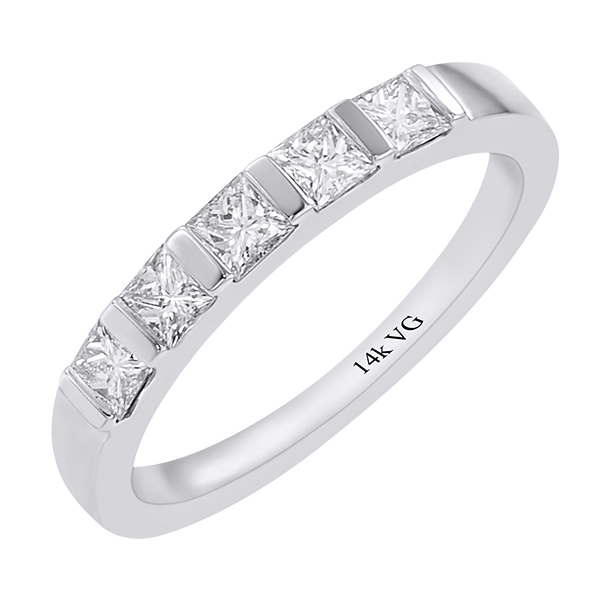 18K Two-Tone Wedding Ring (G,H/VS, 1.50ct). 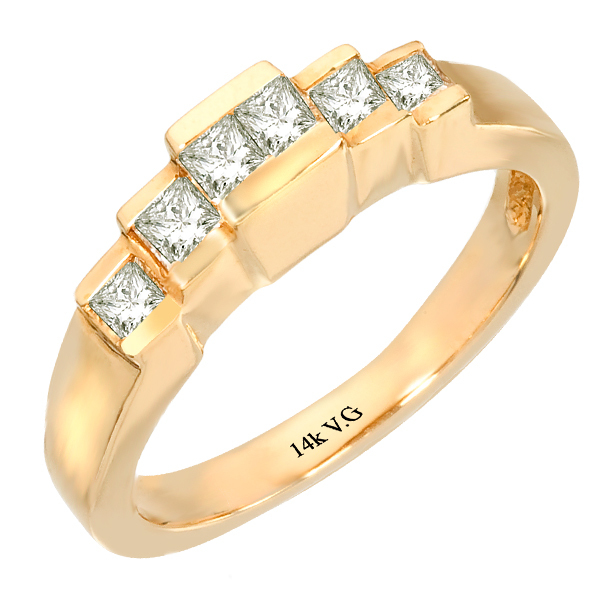 14K Yellow Gold Wedding ring (G/SI2, 0.97ct). 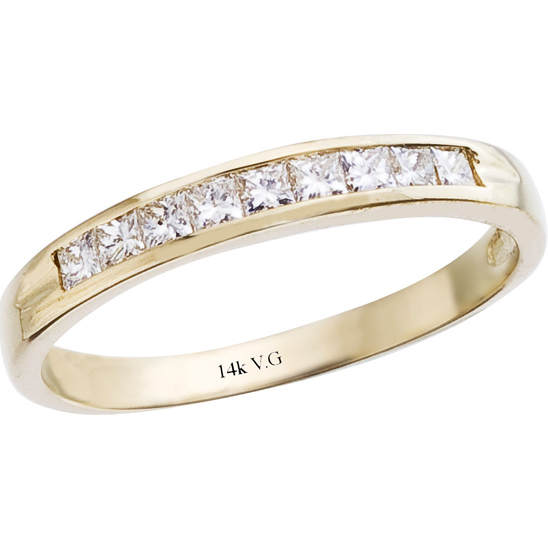 14K Yellow Gold Wedding ring (G/SI2, 0.70ct).